Having problems with a PXE Boot image that caused this error. The issue is found in the DHCP Settings, you cannot load an IMG file straight into a PXE boot. The above image shows that the IMG file is being attempted to be loaded by the PXE boot. This will fail as it is too large to load at PXE boot. The file you need to load is the PXE Boot file that then calls the IMG file you want to boot from. In this case I was using the 2X Thin Client and this has a PXELINUX.0 file in the TFTP root. 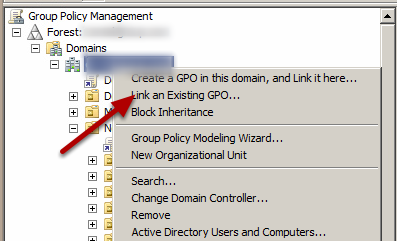 In your DHCP config, update Option 67 to read the PXELINUX.0 file instead of the IMG file location. Now when you start the PXE boot you will see that the PXELINUX.0 boots and then loads the IMG file correctly. Now the 2X Thin Client boots as expected. 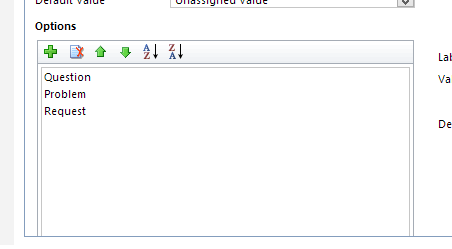 After a Windows Update you notice your List Pane in Outlook 2013 is blank. 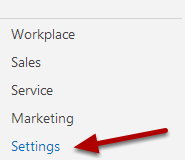 When you try to use the List Pane you can see it is blank and it is covering the lower pane list for Mail, Calendar and People. The Update that causes the problem is found here. 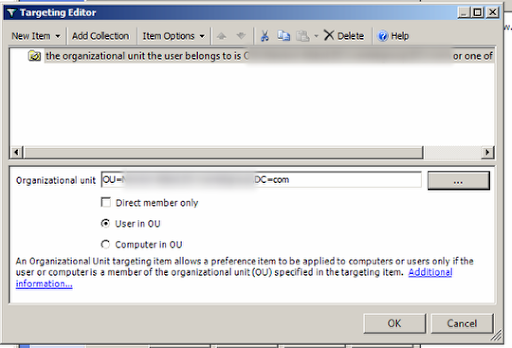 If you have a situation where you need to move a Active Directory object from a Parent Domain to a Child Domain you will find you cannot do this with the Active Dirrectory MMC. You need Power Shell. move-AdObject -Identity"CN=HotChilli,OU=Overseas,OU=Staff,OU=Users,OU=daveshotsauce,DC=daveshotsauce,DC=Local" -TargetPath "OU=US,DC=us,DC=daveshotsauce,DC=local" -TargetServer "habenero.us.daveshotsauce.local"
Share Point 2013 - Access is denied. 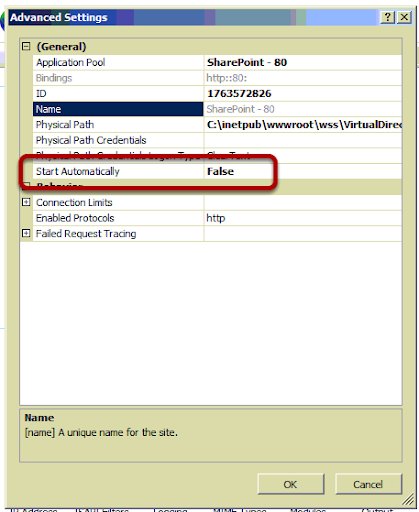 Verify that either the Default Content Access Account has access to this repository, or add a crawl rule to crawl this repository. 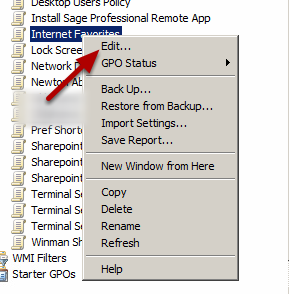 When you look in the Crawl Logs you can see the error listed for your Share Point Web Application. 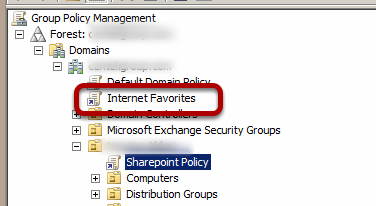 Restart the Share Point Server Search Service 15 Service. 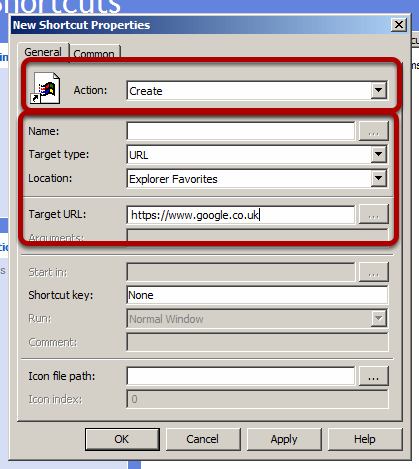 In Share Point Central Administration, go to Crawling, Content Sources and then start a new crawl. You should now see your crawl has been successful. 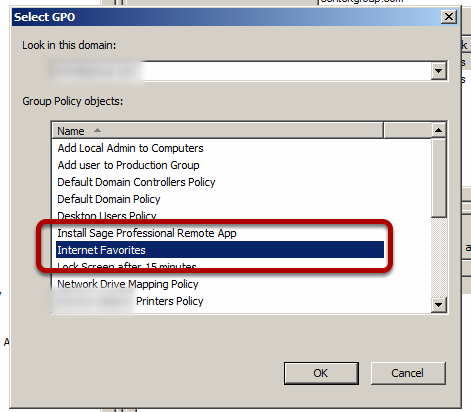 Citrix - How to send CTRL ALT DEL to your session. 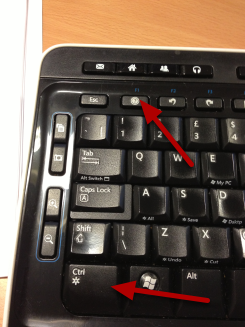 In a Citrix Session to produce the CTRL ALT DEL key combination, press CTRL & F1. 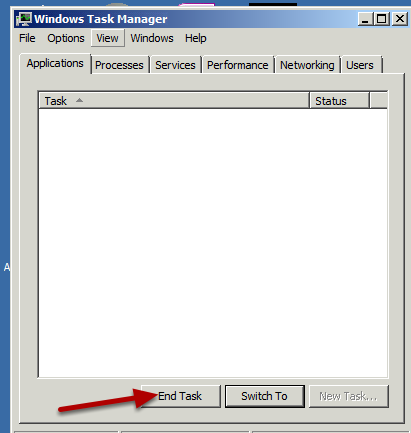 You now have access to Task Manager and if you need to end a task that is not responding you can do so. 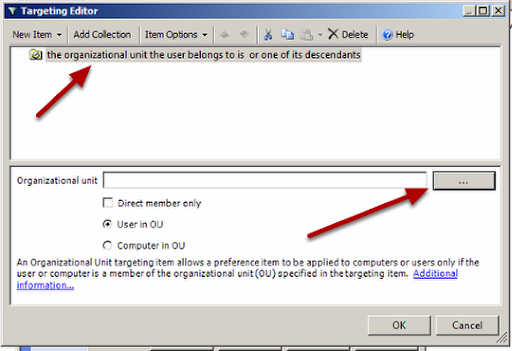 Users report that they cannot set their Out Of Office, when you try to access EMC or EMS you are displayed with an error. The error message "Your automatic reply settings cannot be displayed because the server is currently unavailable." when a user tries to set their Out Of Office. When you try to use the EMC or the EMS you are shown this error message that WinRM client cannot use Kerberos to connect to the local computer on port 80. 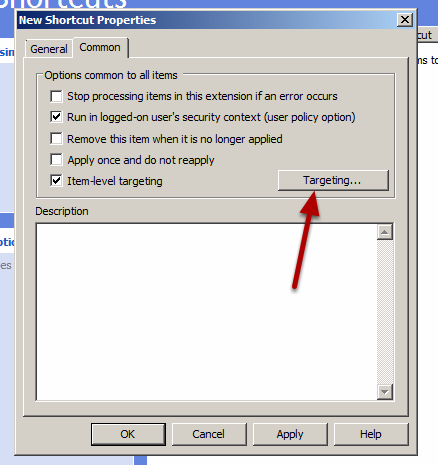 The cause for this error is that there is a web site in IIS that is running on port 80 and as a result of this the Default Web Site cannot use port 80. Above you can see the Default Web Site has a ? symbol and the SharePoint - 80 site is stopped. 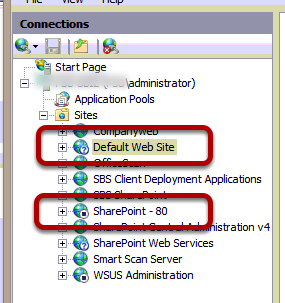 I have stopped the SharePoint site as it was running on Port 80 and stopping the Default Web Site from running on this port. 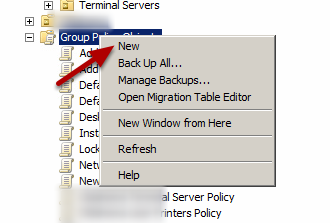 I then restarted the Default Web Site and I could access the EMC and EMS again. 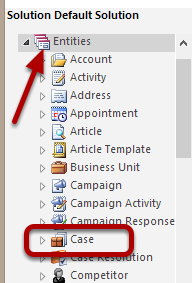 In the Actions Pane on the right side choose the Bindings option. 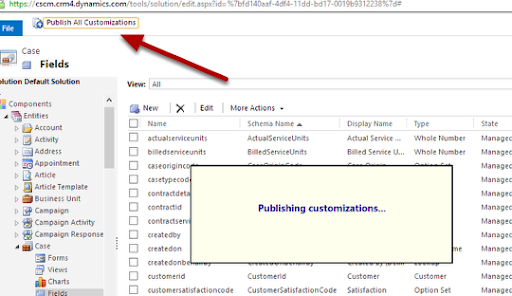 Ensure the Start Automatically option is set to false so the site will not start automatically again. The order is now processing and will be available in the next 30 mins. 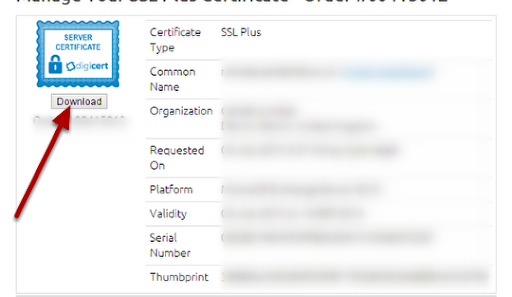 When the Certificate is available choose the option to download the certificate, choose the right version for your Server Software. 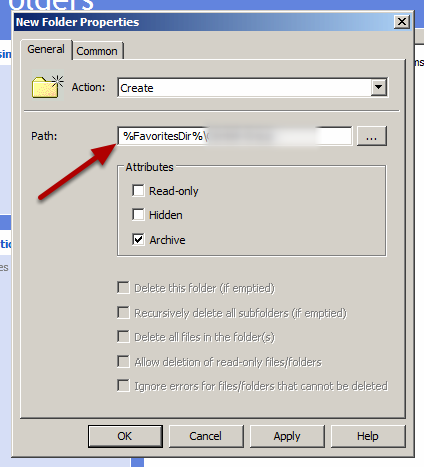 Transfer the CER file to the root of the Exchange Server. Import-ExchangeCertificate -FileData ([Byte]$(Get-Content -Path c:\mycert.cer -Encoding byte -ReadCount 0)) | Enable-ExchangeCertificate -Services "IIS,POP,IMAP,SMTP"
Use the Get-ExchangeCertificate cmd to check the certificates installed, you will now see you have the renewed certificate and the old certificate. You now need to remove all the old expired certificates. 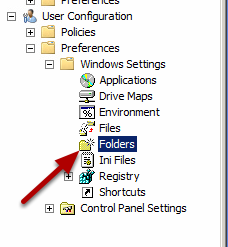 Use the Get-ExchangeCertificate | FL cmd to show the certificate details and confirm the renewed certificate is installed as Valid and has the correct notAfter date. 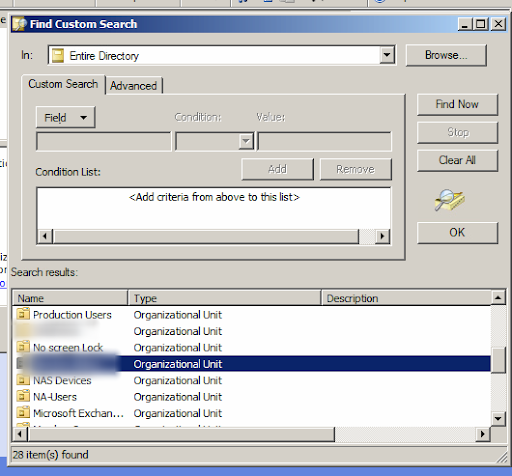 Use the Get-ExchangeCertificate cmd and find any certificate that has expired or is no longer required. Copy the Thumbprint to the clipboard. 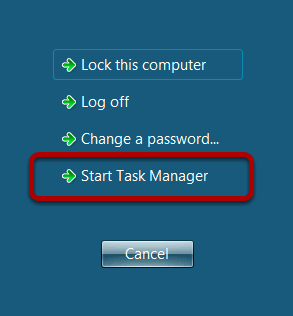 Enter the cmd to remove the certificate with the Thumbprint on the clipboard. 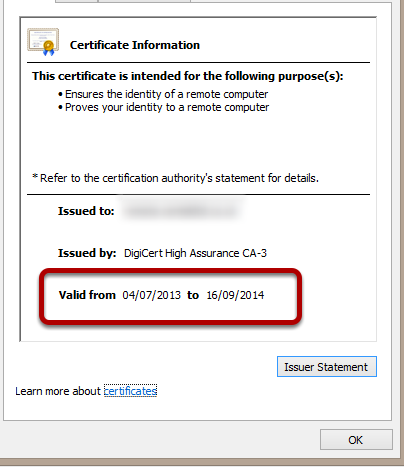 Visit the Exchange Outlook Web App and check the certificate displayed is the renewed certificate.